Skytop Farm is one of the new communities just outside of Asheville NC that offers luxury homes in a one of a kind setting. Gated communities like Skytop Farm have always been popular with home buyers in the Asheville area. 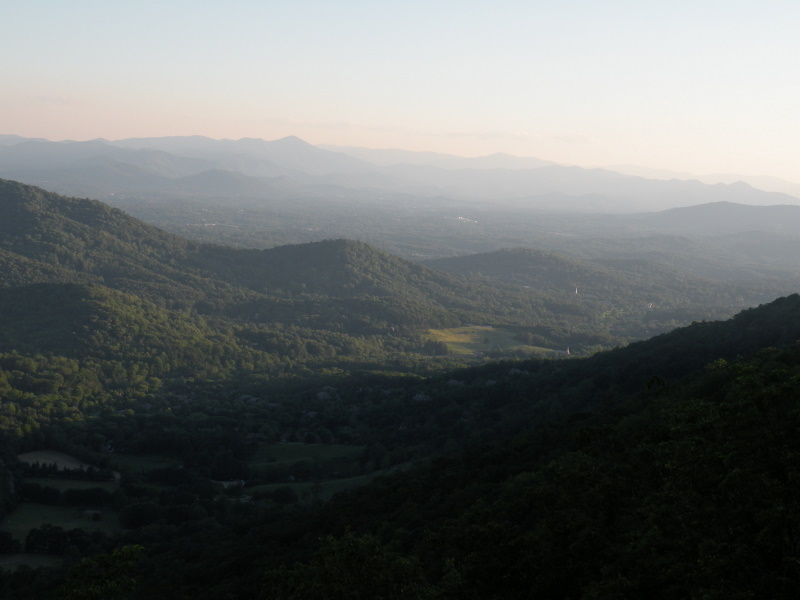 Call Green Mountain Realty at 828.215.9064 for luxury homes, condos, land and real estate in Asheville. Move-in ready home in the heart of Skytop Farms. Main floor living with thoughtful built-ins, a floor plan that flows easily and a master suite that welcomes each morning with private light. The bonus room and additional bed/bath upstairs make hosting a breeze. Additional lower level garage is the entry point to abundant storage space that could easily be a workshop as well. Enjoy easy access to both Asheville and Hendersonville while taking advantage of big views and open space on a nearly level acre lot. The private community pool and neighborhood walking trails that lead to the French Broad River complete the package to welcome you home. I have a question about the property at 29 Vintage Barn Lane Hendersonville NC 28791 (#3462030). I would like to schedule a visit for the property at 29 Vintage Barn Lane Hendersonville NC 28791 (#3462030). I have a question about the property at 44 Vintage Barn None Hendersonville NC 28791 (#3435550). I would like to schedule a visit for the property at 44 Vintage Barn None Hendersonville NC 28791 (#3435550). I have a question about the property at 160 Almond Branch Hendersonville NC 28791 (#3315648). I would like to schedule a visit for the property at 160 Almond Branch Hendersonville NC 28791 (#3315648). I have a question about the property at 668 Skytop Farm Hendersonville NC 28791 (#3444806). I would like to schedule a visit for the property at 668 Skytop Farm Hendersonville NC 28791 (#3444806). I have a question about the property at 574 Skytop Farm Hendersonville NC 28791 (#3444690). I would like to schedule a visit for the property at 574 Skytop Farm Hendersonville NC 28791 (#3444690). Basement or crawl space possible. Level lot in gated community with clubhouse, pool, river access, and around 30 acres of open common area. Lot is on a quiet cul-de-sac street within walking distance to the clubhouse and pool. I have a question about the property at 99 Drummond Hendersonville NC 28791 (#3248959). I would like to schedule a visit for the property at 99 Drummond Hendersonville NC 28791 (#3248959).